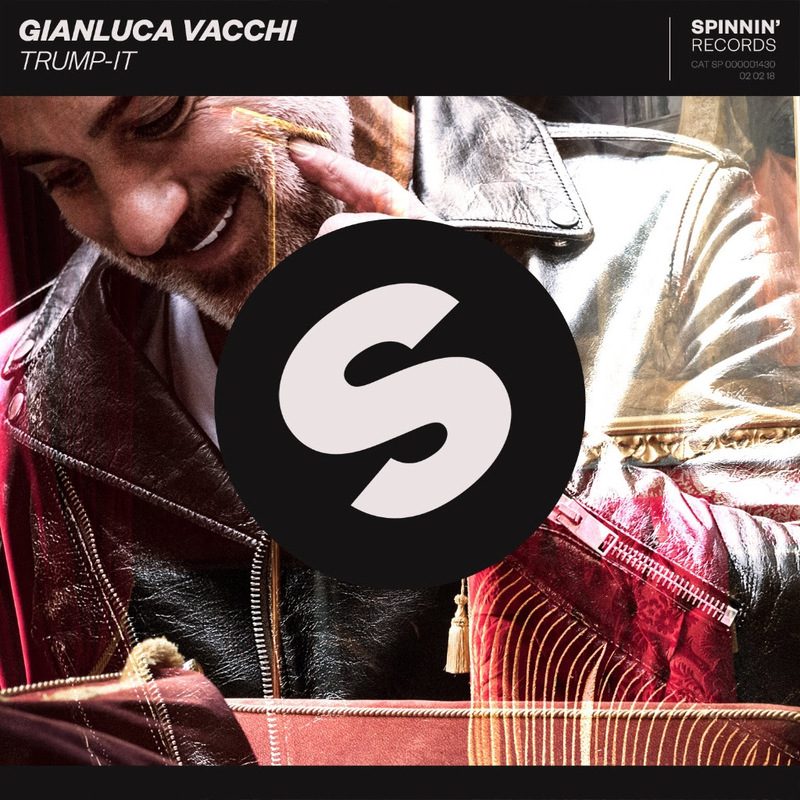 Amsterdam, January 22, 2018 – Gianluca Vacchi is giving one lucky fan the chance to star alongside him in the video for his new single on Spinnin’ Records, the massive Trump-It. Vacchi is well known for his social media antics, and his impressive dance moves have racked up many millions of plays on his channels. Now he wants to find someone who can go the distance with him and dance alongside him in the forthcoming video clip for the new single. The lucky winner will be flown out to glamorous Miami to meet Vacchi and work on the video with him, making this a truly special money-can’t-buy competition. All you have to do to enter is pre-save Trump-It on Spotify ahead of its official release on Spinnin’ Records on February 2. This is your once-in-a-lifetime chance to star alongside the man GQ called “the coolest man on Instagram”. Get entering now and get ready for the arrival of Trump-It. Entrepreneur Gianluca Vacchi lives life to the fullest, as demonstrated by his presence on social media which makes for utterly compulsive viewing. Now with DJing as his latest passion, you can expect to see him playing at some of the world’s greatest parties. Being an entrepreneur with a business degree makes Gianluca unlike most DJs. And seeing as he’s friends with some of the world’s greatest selectors he definitely has his work cut out to prove his skills as a DJ.